Why do so many people back to Leadership Summit America each year? 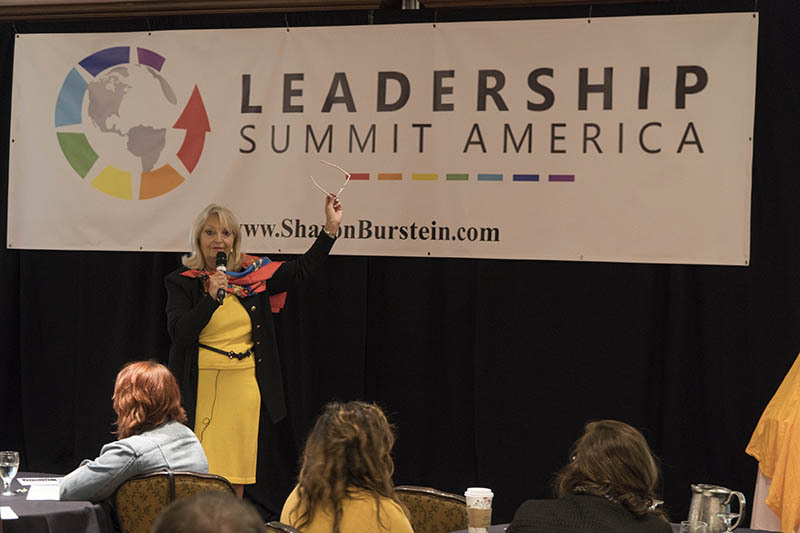 Simply put… Because every time you attend Leadership Summit America, you experience and learn something new and connect with more people. Here are the top reasons to register for Leadership Summit America in Albany, NY this November. 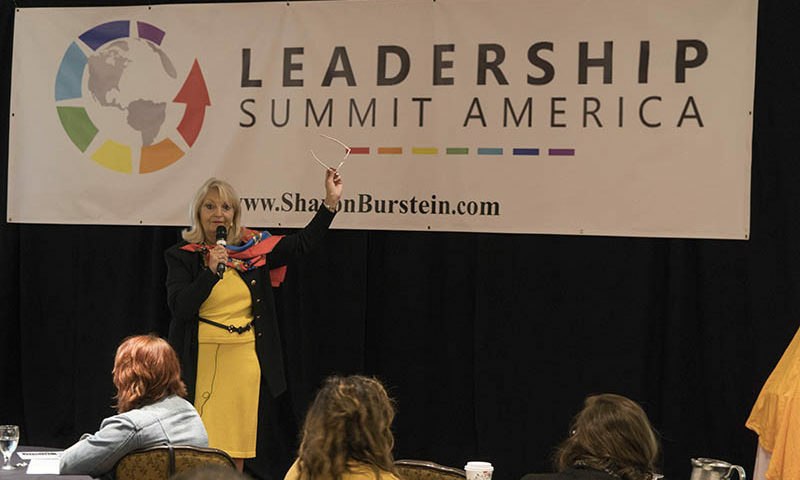 At Leadership Summit America, you will meet, connect with and be inspired by some of the greatest speakers and achievers. You will be amazed at what each of the speakers has accomplished and they will give you tips to inspire you, your career and life. Your first step is to register today by clicking here, and your next step is to meet us at The Desmond Hotel in Albany, NY on November 1-2, 2018 for a life-changing engagement.